Boasting 5 GIANT screens plus dozens of High Definition TVs N1 Bar Sports Bar & Night Club London Bridge makes sure you don’t miss a moment of your game. Enjoy the best sporting atmosphere, showing major sports events from FIFA World Cup, English Premier & Championship League, UEFA Champions & Europa League, La LIGA, Serie A, Bundesliga among others to ensure you will not miss any action of your favorite team. We also coverage different sports such Rugby, Boxing, NFL, Golf, Tennis, F1 and College Football. You will find in our sports bar 3 American and 2 English pool tables offered to hire by the hour. We strongly recommend to book in advance the pool tables to avoid disappointment. We also offer Football and Tennis Table (Ping Pong). To check the sports schedule, please see our calendar. 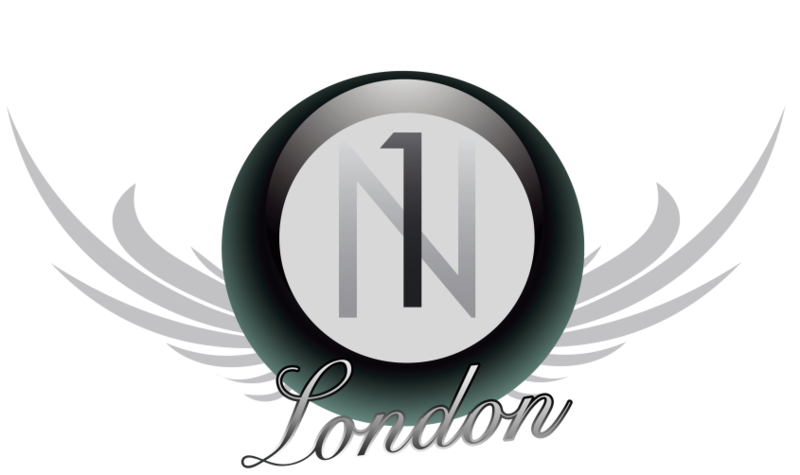 If you would like to watch a match that is not yet in our schedule, please contact our team on info@n1bar.com and we will try our best to accommodate your request.